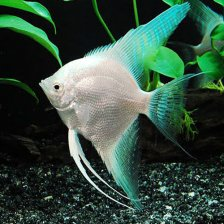 If you are looking for healthy and well fed fish and plants, we at All Pond Solutions have a superb selection on offer! 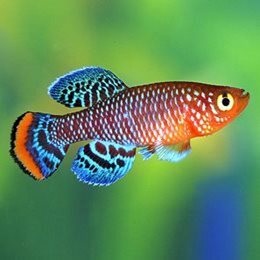 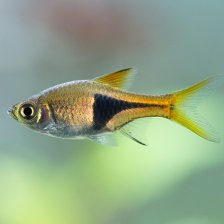 Whether you looking to buy tropical fish online such as Tetras, Angel fish, Rasbora, Gourami, Loach, or something a bit more special, we can help. 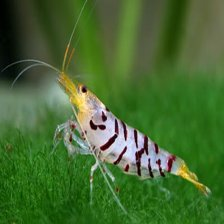 We also stock a range of high grade BKK and CRS Shrimp along with a healthy selection of more unusual livestock. 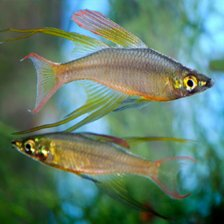 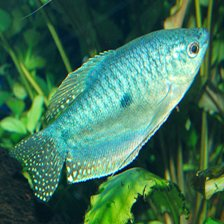 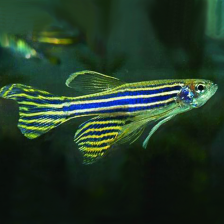 Our freshwater fish for sale are constantly changing as we expand our selection, so check back for new species and varieties. 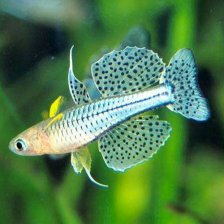 All stock held on site is sourced from ethical breeders and is all bred in 100% freshwater to encourage the best quality stock delivered to your door. 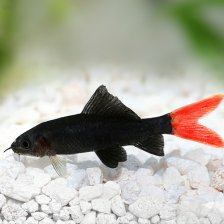 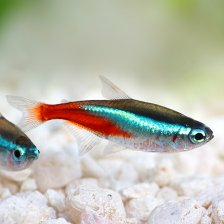 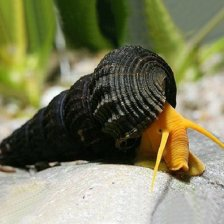 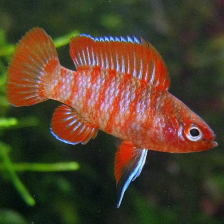 Why Buy Tropical Fish Online from Us? 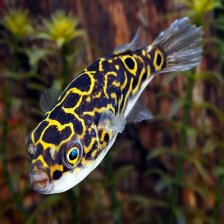 Here at All Pond Solutions we are proud to provide our customers with one of the largest selections of fish available online. 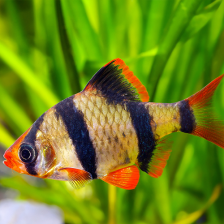 We understand that our customers require quality, health and value for money, so our large range of fish are housed and kept under the best environments to promote the best health and quality when they arrive. 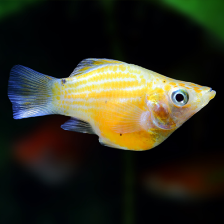 Our fish are sourced from the best and most reliable breeders in the world. 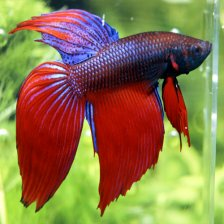 This helps us guarentee high grade fish delivered straight to your door. 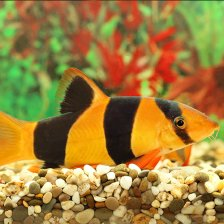 Being aquatic enthusiasts ourselves our fish stock will only be sent to you when it is in a condition which we would be happy to receive. 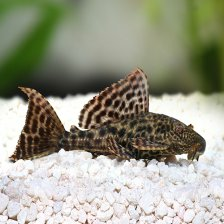 Using double skin bags and heat packs to ensure your orders arrive with you as safely and stress free as possible.